Toronto's 21C Music Festival is moving from May to January for its sixth edition, and organizers have now shared the lineup of performers and composers set to take part. Running from January 16 to 20, the festival's sixth edition will celebrate American minimalist composer Terry Riley, who will deliver a headlining concert titled Terry Riley: Live at 85!, in addition to having his music performed at two other concerts on the bill. Additional performers include Emilie LeBel, Stewart Goodyear, the Toronto Symphony Orchestra, Kati Agócs, Continuum, Jocelyn Morlock, Dinuk Wijeratne, Sō Percussion, Nicole Joshi, Esprit Orchestra, Monica Pearce, Wesley Shen, Dorothy Chang, Anna Höstman, Carolyn Chen, Toshio Hosokawa, Unsuk Chin, Cassandra Miller, Vijay Iyer and more. 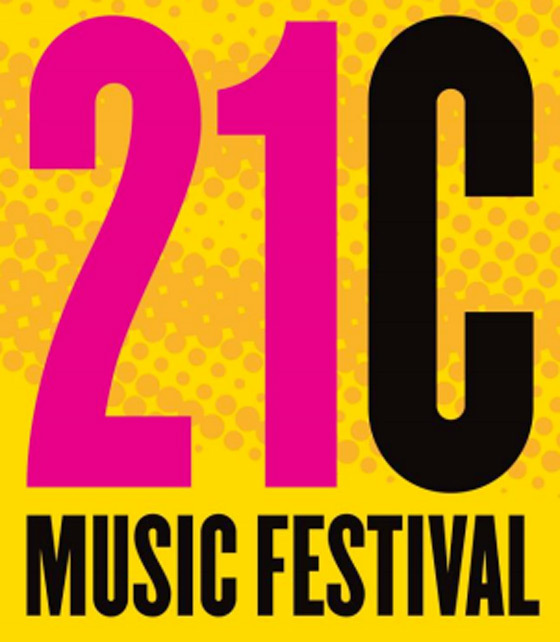 We are blessed to have Terry Riley as our celebrated guest artist for this 21C Music Festival. Riley has been a seminal composer and player in the contemporary music scene for decades and has influenced countless composers across many genres of music. Hearing him play in Koerner Hall will be a dream come true. Now its sixth edition, we decided to move the festival into January. The new time-period allows us to fill a space in Toronto's cultural calendar and allows the students of The Glenn Gould School to participate more fully than ever before. We are grateful to Michael and Sonja Koerner for their continued and unwavering support for the festival. Further festival and ticketing details can be found through the Royal Conservatory's official website.